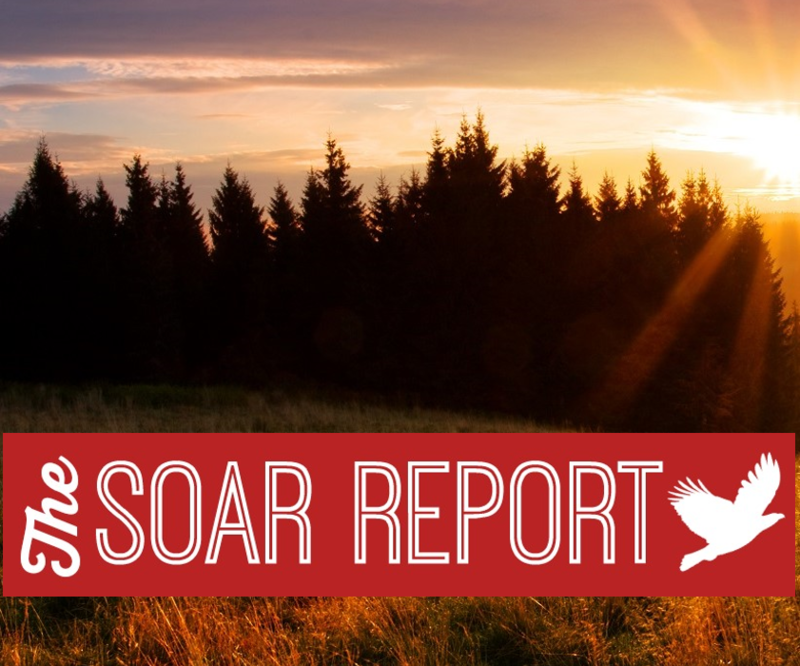 Welcome to our inaugural newsletter, The SOAR Report. To SOAR means to ascend to new heights of performance and this newsletter is all about how to SOAR. One of the things our clients enjoy most is learning how we are driving results with other companies. In fact, just last week we had a call with a client that completed a first phase deployment of a value-creation focused customer engagement approach. The results were terrific to hear with over $1.5 million in new opportunities generated in just 60 days. The real change that we saw was in the conversation, with a shift in focus to customer value creation. This example and many others like it are results-driven changes in the market place we want to share with you. 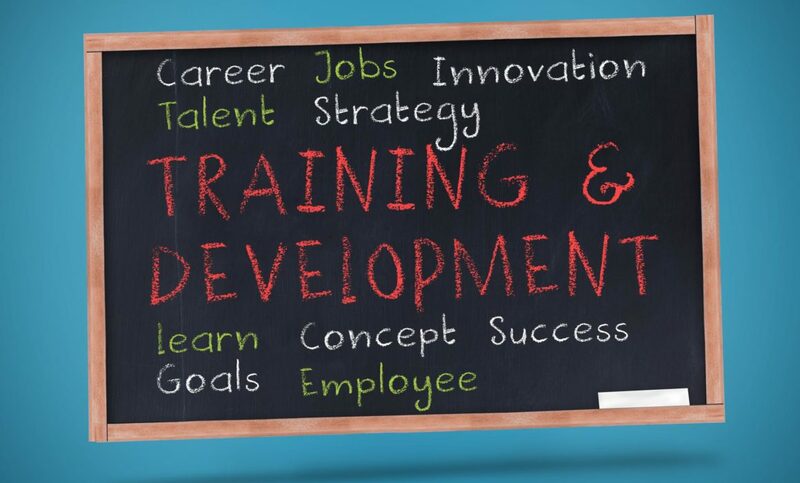 We have been privileged to work with thousands of sales leaders across the globe and have had the opportunity to learn through these unique experiences. What would a 10% increase in new account revenue mean to your business? How about 20%? Imagine that for a moment. You’re probably thinking about the great sales rewards trip to Hawaii or the organizational awards you might receive and certainly the big bonus check that could result from such a jump. 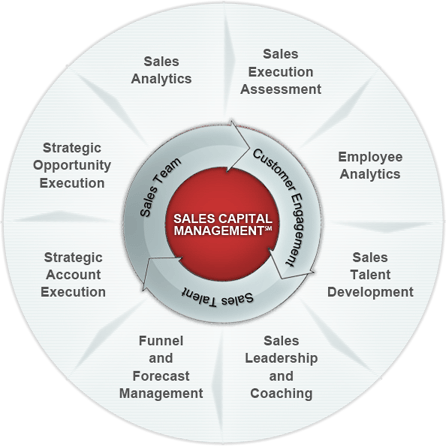 It turns out that you aren’t the only sales executive focused on acquiring new accounts. In today’s business environment, change is a constant that cannot be escaped. Changing customer preferences are putting pressure on all businesses to adopt new strategies and execute them seamlessly. 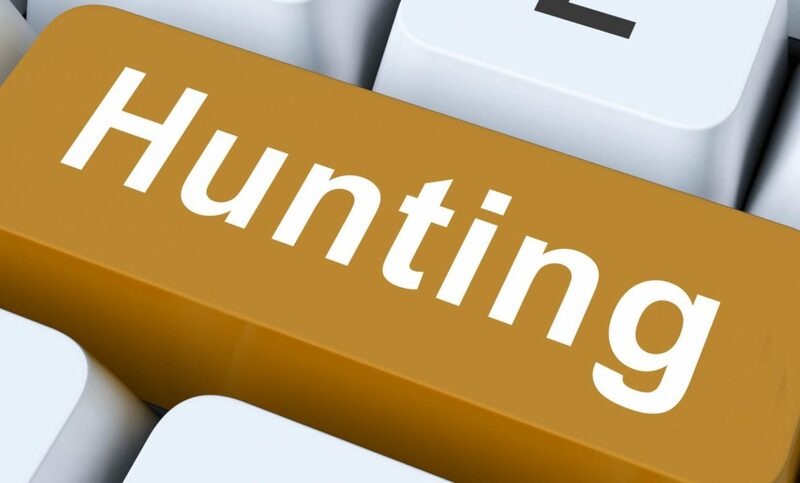 Increasing competition is a constant as industries adapt to a “new normal” that requires faster time to market for new products and services, new ways to connect with customers in an increasingly social world and the ability to respond to threats from new competitors in the market. The right strategy with the right people to execute the strategy is paramount in a rapidly changing business environment.